The Samsung Gear S was only announced earlier this week and it’s already compiling a nice library of apps. 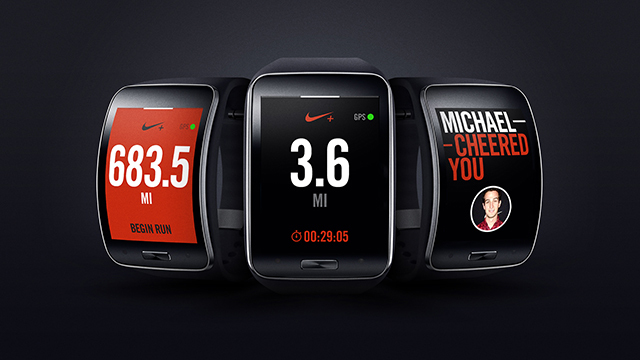 Samsung announced on Friday that a Nike+ Running app will be preloaded on the Samsung Gear S when it goes on sale this October. Samsung’s Tizen-based smartwatches were among the first to market, but they face an uphill battle competing with [company]Google[/company] and eventually [company]Apple[/company] for people’s hearts and wrists. If Samsung wanted to keep its Tizen smartwatches competitive, this is exactly the way to do it: Quality apps that Android Wear doesn’t have yet. Not very sure how the 3G is provided,would be one thing if it’s free but if you have to pay for it,it all gets so much worse. As for it having a connection being a benefit for fitness, is it really? The data can be stored and synced later with the phone, not much benefit to broadcast the data live. and it remains to be seen how much of an impact the extra connectivity has on battery life. So i guess the point is that the device won’t sell well and won’t really help Nike either. The hardware is poor from form factor to parts used and features. The marketing is super poor, they needed more core features to highlight and push heavily not just fitness/health and notifications like everybody else. Gaining features/functionality later doesn’t have that kind of impact. And the pricing is ridiculous. Getting most of it right is not that hard and pricing that product at 100-150$ (preferably not more than 120$) would be plenty reasonable too. That’s what is needed to get to up to 10 million units per quarter but nobody is anywhere near that product. And ofc that’s without considering some must have health sensor that would lead to a few times higher sales. Right now nobody seems to be putting the time and money needed for a decent device and they also get greedy (how about the round LG at 300euros in Germany, you can buy a Shield Tablet for that cash or a high end Chinese phone). Oh well, maybe Apple will do better ,they certainly won’t use smartphone parts and most likely won’t rush it to market (although they did that with the fingerprint sensor last year and Maps before that under Cook). They seem likely to add RC/home automation as a core feature and one can only hope, payments too.So they would go from 2 core features others pushed to 4. Apple might be one of the greediest companies on Earth but they will go with their normal high margins not insane margins like the Android guys so pricing should be surprisingly decent ,ofc unless they got some unexpected crazy and costly sensors. Or maybe they’ll make something as poor as all the other devices and then we’ll have to wait some more for this segment to take off. 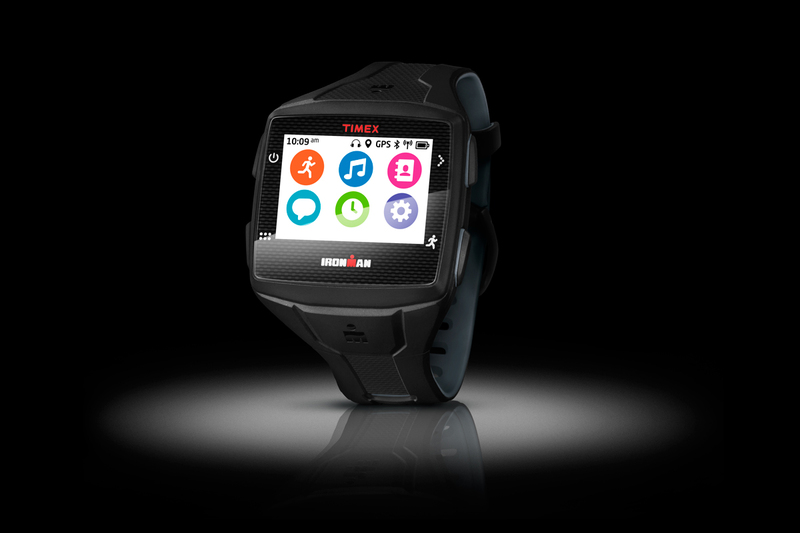 Wearable technology market is heating up … and fast. Given the speculation that iPhone 6 and iWatch are going to be Apple’s foray into the market largely dominated by Samsung, this might be the biggest year for smart watch and technologies. Nike would obv be keeping an eye out for all business potential for the platforms. It’d be a good test of whether these device, so full of personal information, can withstand the increasing specter of internet threats (more here:bit.ly/1qvnyrK) as well.